According to a new scientific advisory statement release by the American Heart Association, time spent on “screens” (computers, phones, tablets, video games, television and other outlets) is associated with increased hours of inactivity in children and teens, which has long been associated with poor cardiovascular health and obesity. “The nature of screen time has dramatically changed – while watching television has gone down, overall screen time has gone up. We wanted to see how that would influence patterns of sedentary behavior. Even though we have new screen-based recreational devices now, we are just as sedentary,” Tracie Barnett, PhD, an epidemiologist specializing in pediatric obesity and a lead author of the advisory, told ABC News. “We can do more when kids are younger; it is harder to intervene as they get older,” Dr. Edwards told ABC News. 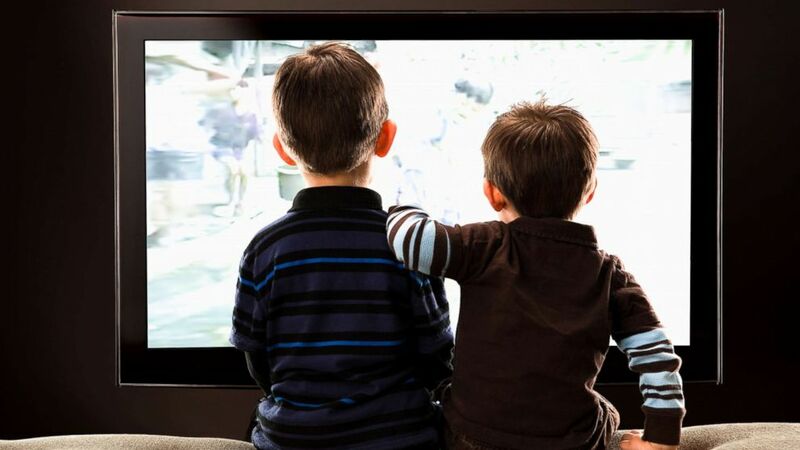 “There should be no recreational screen time under 2 years of age, no more than 1 hour under 6 years of age, no more than 2 hours over 6 years of age,” according to Barnett. “Overall, recreational screen time use has been increasing. Every family and child is different, but moving more and staying more active is better,” added Dr. Edwards. “Technology is moving faster than research, therefore this is an area that needs to be studied further,” according to Dr. Edwards. “Screens are ubiquitous, but reinforcing and respecting some strategies and rules at home that everyone can adhere to really works,” Barnett said. “It is encouraging that some technology companies have recognized the need for both parents and children to set limits, introducing options for parents to put limits on when their children can use devices and expanding on these capabilities,” Dr. Edwards stated. “The core message is to ‘sit less and play more – just move,'” Dr. Edwards said.